A veteran of rally races, this quattro AWD has an incredible 450 horespower V8 engine. This baby might just plow through the snow with its speed and power. A Porsche is every classy sports car enthusiasts’ dream car. 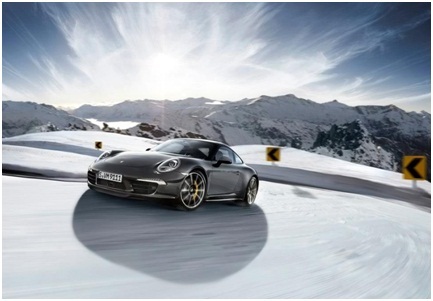 And the all wheel drive 911 is now ready to speed through snowy terrain. 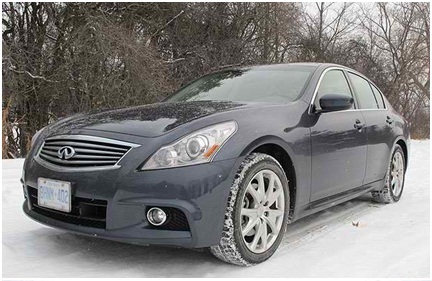 This car has heated seats and heated steering wheels to give the driver a toasty time while speeding past icy highways. This hatchback sports car is the perfect winter speed demon. It boasts of an incredible 651 horsepower V12 engine. 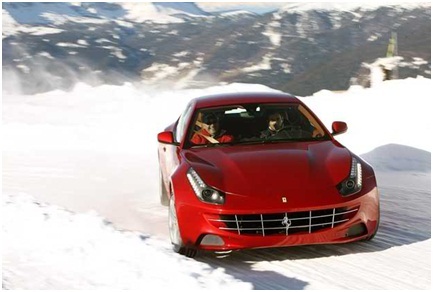 This car is slightly better than its F1 cousin because it performs well in winter conditions. You get a choice of either the W12 or the more economical V8 engine. But it’s all the same because this all wheel drive vehicle screams of luxury and class. 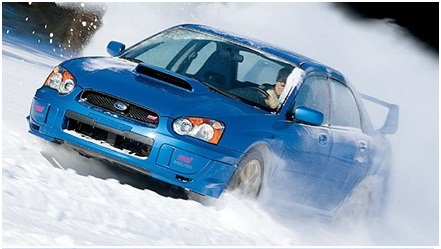 This Subaru’s all wheel drive technology comes from its rally car counterpart. 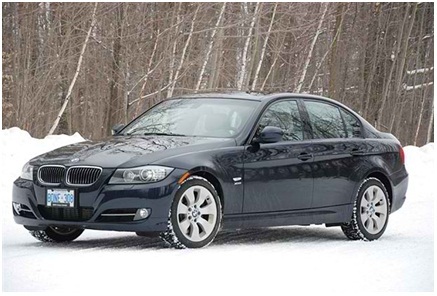 This car is certainly a no-frills vehicle built to give you speed and reliability. 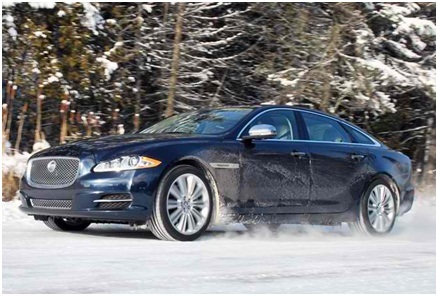 These Jags now come in all wheel drive modes (where previous version only came with rear wheel drive). These beautiful babies have an 8-speed automatic transmission gearbox attached to a 6 cylinder super engine. This beamer is a remarkable machine of efficiency and speed. 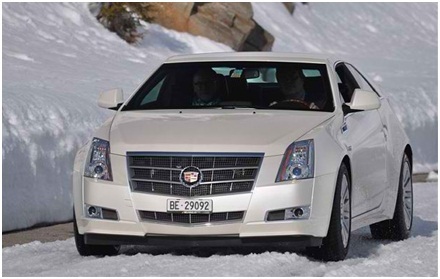 It has a commanding 300 horsepower engine that can give drivers great speed and handling in snowy weather. A practical sports all wheel drive vehicle that comes with 6 speed manual or 7 speed automatic transmission. The Infiniti’s engine is a powerful 330 horsepower variety. This car is another classic Volvo vehicle. It has a 325 horsepower engine. 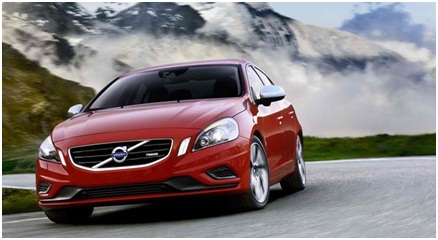 And with Volvo recognized for their safety, the S60 is a hallmark of safety with emergency auto braking and superior body structure. 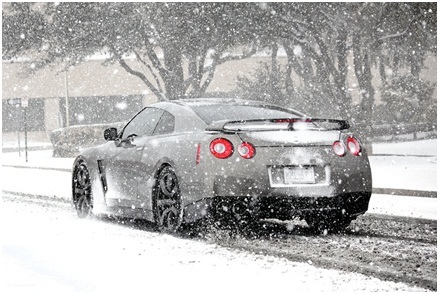 The GT-R has the most complex all wheel drive system that incorporates torque and grip into handling prowess. 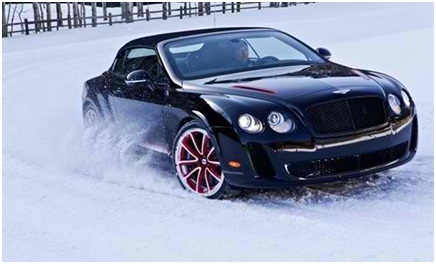 It doesn’t cost as much as the other luxury vehicles we’ve featured and it glides elegantly in snow. Has a 318 horsepower V6 engine that powers this all wheel drive sports car. Check out the angles and edges of this baby and you’ll know you’re driving a winner. Invest in the right vehicle and choose only the best AWD cars. 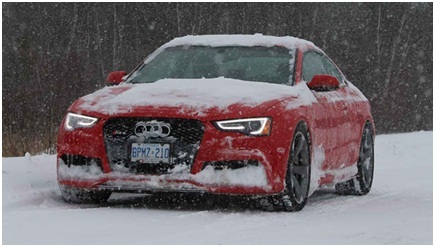 With the best AWD sports cars mentioned above, we hope you will get an idea of what is the best winter vehicle that’s out there.